The vegetarian cafe is open every Saturday from 10am-4pm. 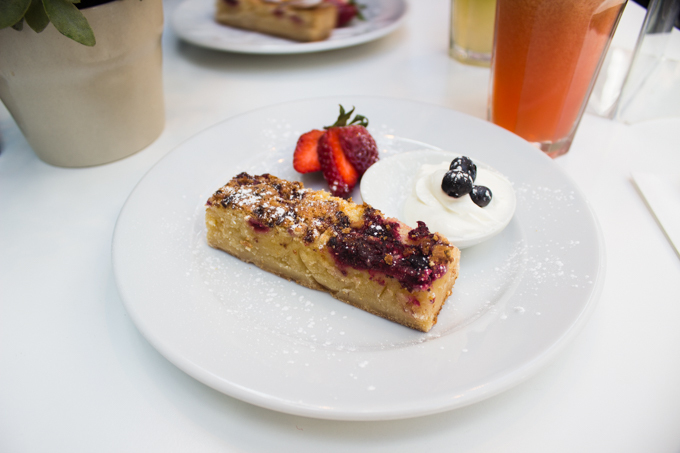 There is a full menu of delicious home cooked food and a full espresso bar menu. You can see their new winter menu here. The cafe is full of colour and art installations. There's also a lovely garden seating area where we decided to sit and enjoy the autumn sunshine. They had the perfect lunch menu which consisted of salads, sandwiches and hearty soup. The soup of the day was a spicy tomato and bean soup which was absolutely delicious (getting pretty hungry just writing about it!) and to my delight they even had some tasty gluten free bread to go with it. 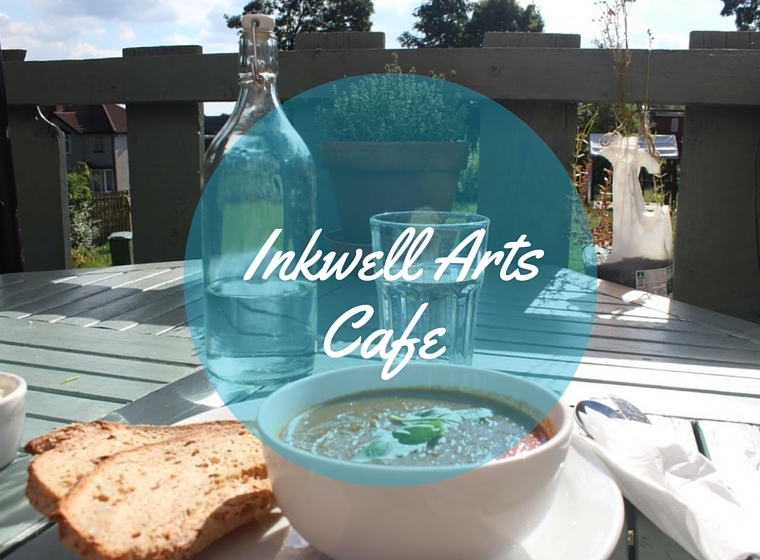 Inkwell Arts cafe also hosts monthly events which include acoustic evenings, Jazz afternoons, Secret Cinema, poetry evenings and Art exhibitions. They also host regular and affordable craft activities which include Jewellery making, Abstract painting, and Art Monsters their monthly kids club. I really enjoyed my visit to Inkwell Arts Cafe and I'll have to get back there to part in some of their weekend craft activities! 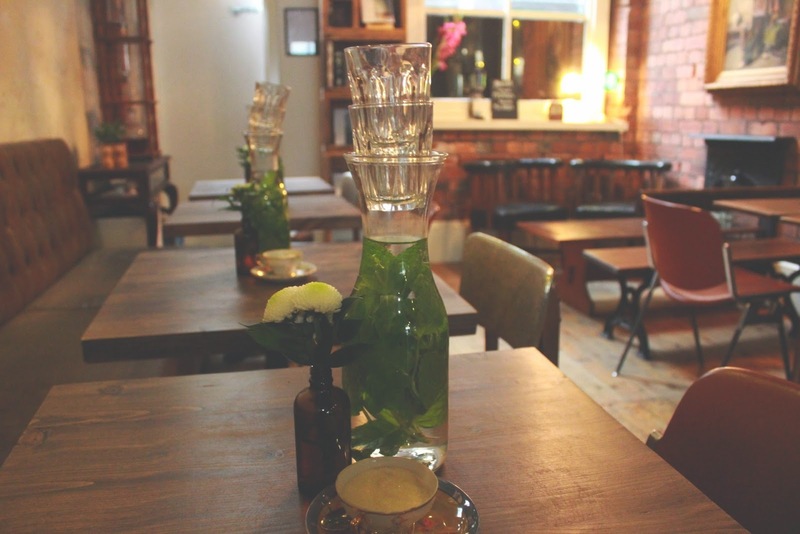 I love exploring different areas of Leeds and I was impressed with Chappel Allerton because it's full of cute little independent shops and there are some really nice parks nearby too!